EVERETT, Wash. -- Police in Washington state say they have made an arrest in connection to the murders of a Victoria-area couple more than 30 years ago. 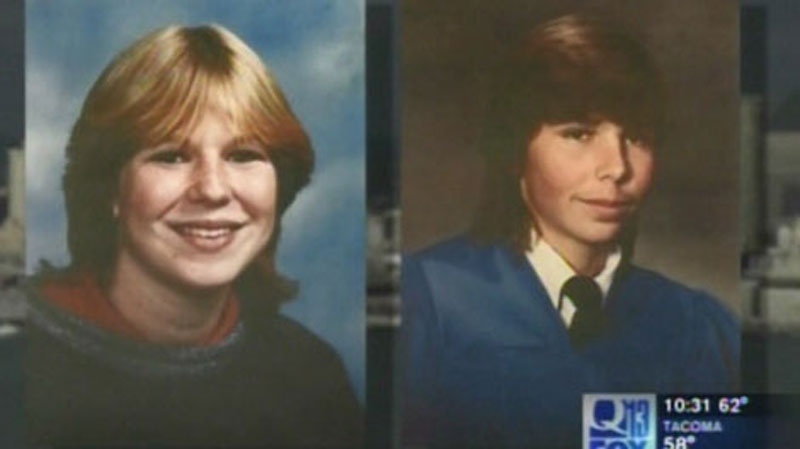 Eighteen-year-old Tanya Van Cuylenborg and her boyfriend, 20-year-old Jay Cook, were found dead near Seattle in November 1987. Police say they have arrested 55-year-old William Earl Talbott from the Seattle-Tacoma area and he has been booked on one count of first-degree murder in the death of Van Cuylenborg. Police say the suspect's DNA collected at the scene of Van Cuylenborg's murder was used to identify Talbott's ancestors, which led them to him. Officers say once genealogists made the connection, police acquired a DNA sample from a cup Talbott had used. Snohomish County Sheriff Ty Trenary says the department never gave up hope in their investigation. "Yesterday's arrest shows how powerful it can be to combine new DNA technology with the relentless determination of detectives," he told a news conference. 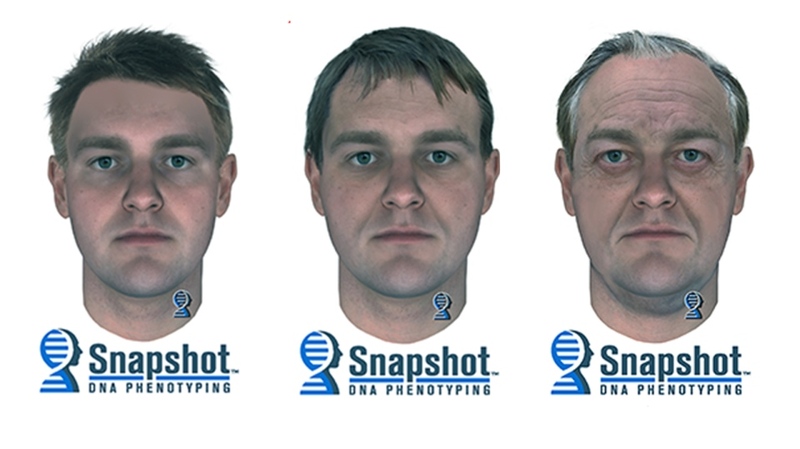 The arrest was made five weeks after police released composite drawings of a potential suspect created through groundbreaking DNA technology. Images released by the Snohomish County Sheriff's Office showed a Caucasian man with fair hair and green or hazel eyes, traits that investigators said are connected to the DNA of the person they think killed the couple. The high school sweethearts were on their way to Seattle to pick up furnace parts for Cook's father when they disappeared. Their bodies were found in separate locations outside the city days later. Tanya Van Cuylenborg and Jack Cook, shown in this image from "Washington's Most Wanted" were both murdered in 1987.